The best part? Less mess. 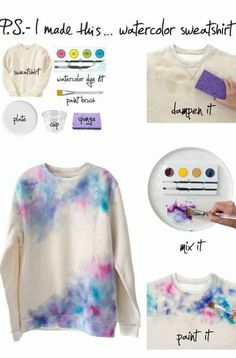 All Parenting has this great, simple DIY water colors. Made out of just a few simple house hold ingredients, you can whip this up in now time. 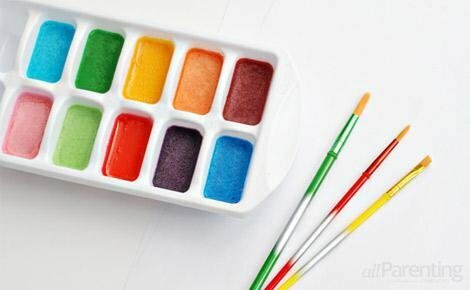 I am thinking an artist party, and send these home as favors. Wouldn’t that be cute?